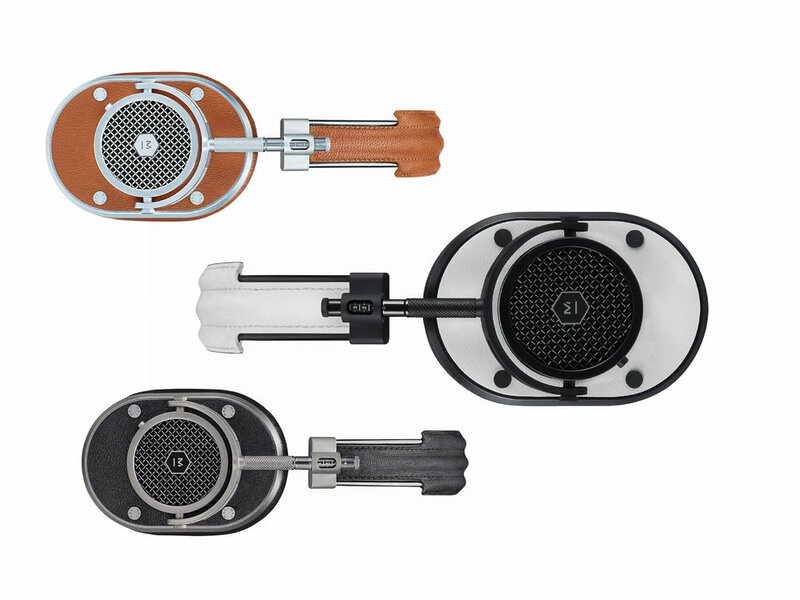 Master & Dynamic is high end audio brand specializing in superior quality audio-phile sound and the finest materials. Catchlight was proud to work on their portfolio of products. Animation of existing product images was a logical use of existing images and added a dynamic dimension. Digital color way grading save time and money creating variations that exist and allows the client to visualize ideas as well as present products that don't yet have production sample. It also allows color changes in digital media without having the inevitable image movement that occurs when shooting multiple variations and trying to align them in presentation.